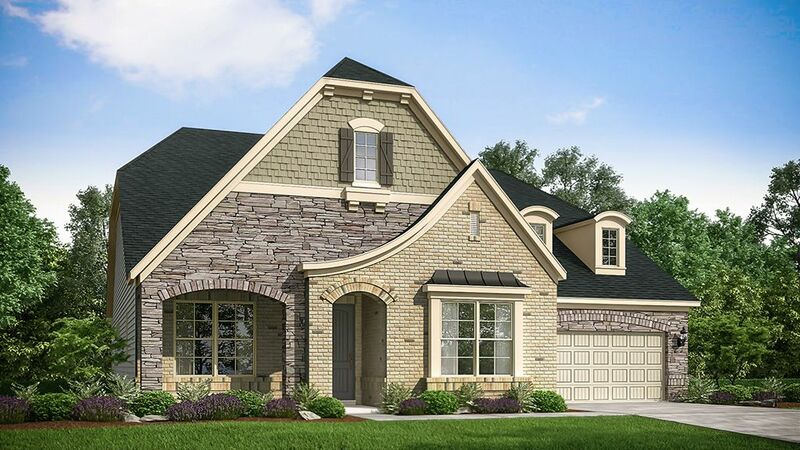 Beautiful New Homes in Indian Land at Bent Creek Discover your new home in Indian Land, South Carolina at Bent Creek, a charming suburb with the peaceful small-town ambiance of Lancaster County. Not far from the excitement of nearby Charlotte, this master-planned community truly has it all. With stunning homes, a quaint community, low property taxes and close proximity to award-winning schools, Bent Creek is the perfect location for your new home. Step Inside New Homes at Bent Creek With a broad selection of 11 popular floor plans inspired by you, homes at Bent Creek truly offers something for everyone looking for a new home in the Charlotte area. Choose from 2 to 6+ bedroom models ranging from approximately 2,175 to 4,300+ square feet. Layouts include ranch-style, master down and 2-story plans. Our floor plans leave no detail unattended with gourmet kitchens, spacious family rooms, luxurious owner's suites and luxurious master baths. Personalize your home with an exciting array of options, upgrades and bonus rooms in our Design Studio. Many of our homesites offer tree views and privacy. Resort-Style Amenities Bent Creek features planned community amenities to build your lifestyle around. Spend sunny afternoons lounging by the planned pool and cabana.